Did you know an average milkshake has 500-2000 calories? We don’t even need to get into the details of flavors and macros to know it doesn’t work into our lives very often if we want to be healthy, fit and beautiful women over 40. We do have options to feed that craving AND feed our muscles though. Let’s talk about my newest find in the protein shake world. If you aren’t totally in love with the taste of your protein shake, this is your lucky day. While I do have a few different protein shakes in my pantry, I am open to try new flavors and brands. My newest discovery is Quest Protein Shakes. Yes, I have been eating Quest bars (read a review on protein bars) for a while but was reluctant to try their protein shake. The protein shake mix in the 2 lb canister was a big commitment. Well, I stumbled on the individual Quest Protein packets while shopping one day. Bingo! Who can’t commitment to a single serving to try? I now know, Quest is the protein god. Not sure how they have managed to get so much taste into their products but they are absolutely rocking it. I have tried the chocolate, vanilla and salted caramel. Vanilla isn’t typically a favorite protein shake flavor of mine, but they have created a vanilla milkshake protein shake that truly tastes like homemade vanilla ice cream. It is divine. Likewise, salted caramel, while it does seem to be quite the rage, hasn’t been on the top of my list of flavors for anything. However, Quest has done a fabulous job with the salted caramel. I was a little disappointed yesterday while shopping at the store when salted caramel was not available. I will be ordering it today directly from Quest. 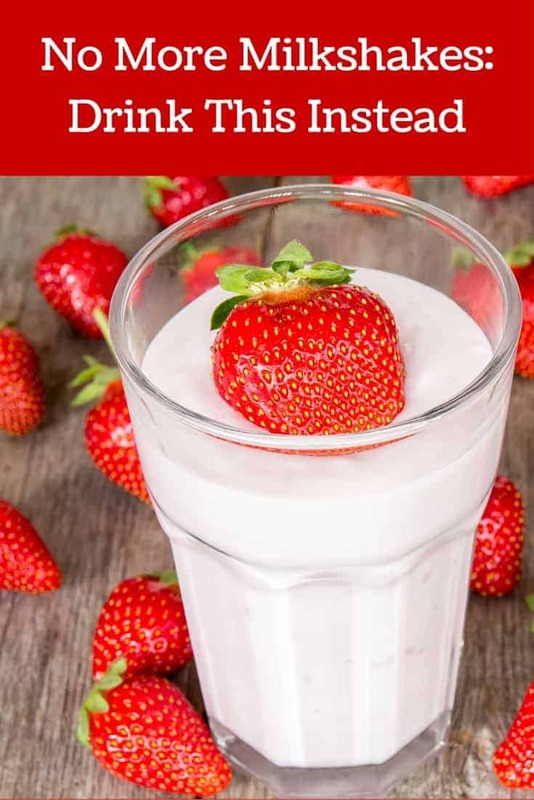 The cherry on top to this is that the shakes are packed with 23 grams of protein, less than 1 gram of sugar, only 3 grams of carbs and only 100 calories. HOW CAN THAT BE??? They are the protein god, that is the only possible answer. I can’t fail to mention Quest has a lot of recipes to use their protein shake mixes in for muffins, pancakes, french toast…yeah, you get the picture – some yummy stuff! I will let you know how the baking goes soon! If you haven’t tried the Quest Protein shakes, you can try the individual packets first, but trust me, your next trip to the store will surely include a 2 lb container or two! Next on my list for Quest is the Peanut Butter Protein Shake. Have you tried it yet? What do you think? Another winner? Do tell us! I’ve been asked if the shakes have artificial flavoring. Can you tell me if they do? Thanks! Great question! No, there are no artificial favors in Quest Protein Shakes. All natural! Thank you. I’ll pass this info on to my friend!